The Victorian Government entered into a public private partnership with Evolution Rail to deliver the $2.3 billion HCMT Project in November 2016. 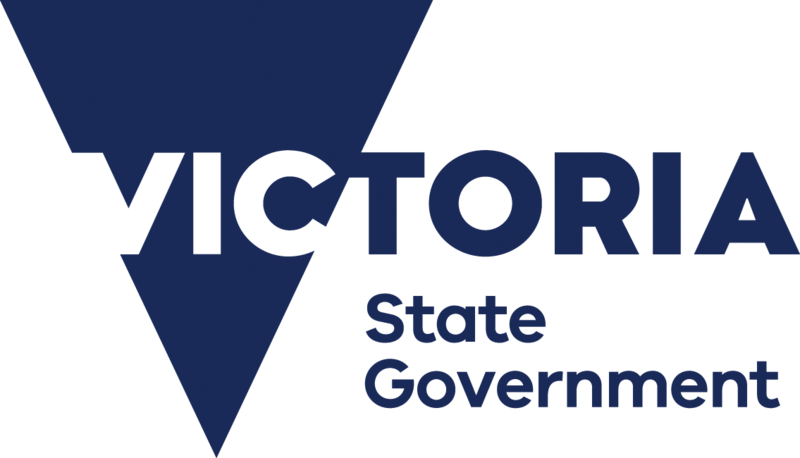 Transport For Victoria (TfV) is coordinating the State’s growing transport system and planning for its future needs. The HCMT Project is being delivered in partnership with TfV as part of its role to build a modern transport system. Plenary is an independent, long-term investor, developer and manager of public infrastructure with 42 projects worth more than A$30 billion across Australia, Canada and the US. Plenary adopts a holistic approach to delivering projects that embraces finance, design and construction, complementary commercial development, asset management and operations. In Australia Plenary’s team of more than 100 specialists are helping to deliver or manage public infrastructure in the areas of transport, health, education, water and defence. Established in Melbourne in 2004, its Australian projects include Sydney Metro Northwest, Gold Coast Light Rail and the Victorian Comprehensive Cancer Centre. Downer EDI Limited (Downer) is a leading provider of services to customers in markets including: Transport Services; Rail; Mining; Utilities Services; Technology and Communications Services; and Engineering, Construction and Maintenance. Downer builds strong relationships of trust with their customers, truly understanding and predicting their needs and bringing them world leading insights and solutions. Downer employs about 19,000 people across more than 200 sites and projects, mostly in Australia and New Zealand, but also in the Asia-Pacific region, South America and Southern Africa. Downer has over 150 years history in Victoria and continues to be a major contributor to the local economy. Downer invests over $850 million in products and services from Victorian suppliers annually, and employs more than 4,000 Victorians. Downer understands the challenges and opportunities for Victorian manufacturers in the global economy and is investing in small-to-medium enterprises across the State to build a robust and sustainable local supply chain capability. As the world’s largest rolling stock manufacturer, CRRC brings unrivalled capacity, experience and expertise to Victoria. CRRC employs more than 180,000 people worldwide and produces in excess of 8,000 rail cars every year. CRRC is renowned for its ability to drive industry renewal, for example, in Chicago and Boston they are revitalising local manufacturing industries and supporting local suppliers with investment and technology transfer. CRRC has established their Australia-New Zealand headquarters in Melbourne, one of 11 regional offices, and is working with Victorian suppliers to build local capability. The HCMT fleet is based on CRRC’s A-type platform which has been delivered to several ultra-high capacity rail networks around the world, including in iconic world cities such as Hong Kong, Beijing and Rio de Janeiro. Partners Group is an equity investor in Evolution Rail. Partners Group is a global private markets investment management firm with more than US$66 billion in investment programs under management in private equity, private real estate, private infrastructure and private debt. The firm manages a broad range of customised portfolios for an international clientele of institutional investors. Partners Group is headquartered in Zug, Switzerland, and employs more than 950 people across 19 offices worldwide. Its global reach and local presence, as well as deep industry expertise across private markets, enables it to successfully engage with industry leaders and entrepreneurs in all markets. With a long-term investment approach, Partners Group creates value in investments on behalf of clients through expansion and operational improvements.